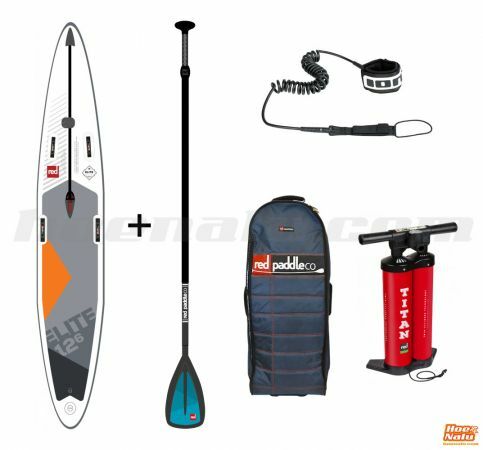 RedPaddle Co inflatable paddle board packs, the best inflatable board for Stand Up Paddle with all the accessories that you need to enjoy it. 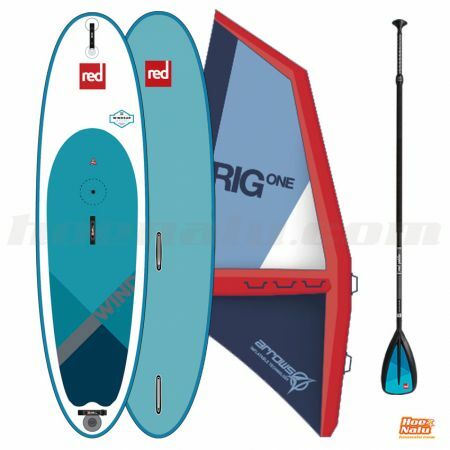 Elige RedPaddle Co, la marca especializada en tablas de SUP inflables y que ofrece la mejor relación calidad precio del mercado. At HoeNalu.com we give you the option to get your inflatable board with a 3 pieces paddle, leash, backpack, air pump, repair kit and waterproof bag with an exceptional price. 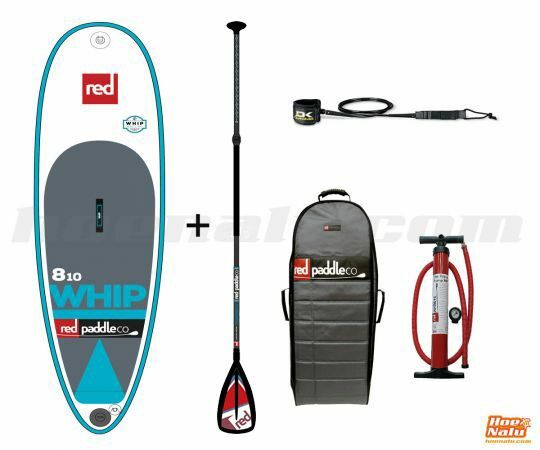 The Red Paddle Co range has a variety of size and shapes for all the riders and uses Find the best board that suits to you and be worried only for the diversion, because our packs include everything that you need for going into the water and start paddling. A board providing the balance between speed and comfort! 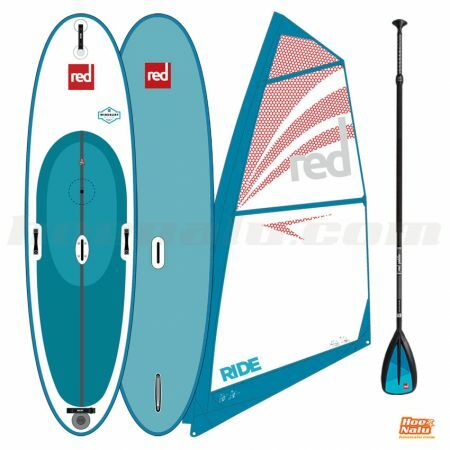 Red Paddle Co Ride WindSUP 10'7"x33"
We have available all the models by Red Paddle Co in pack and also we can make a personalized pack for you. If you want more information, please contact to us. We will be glad to help you whatever you need!